they’re here! 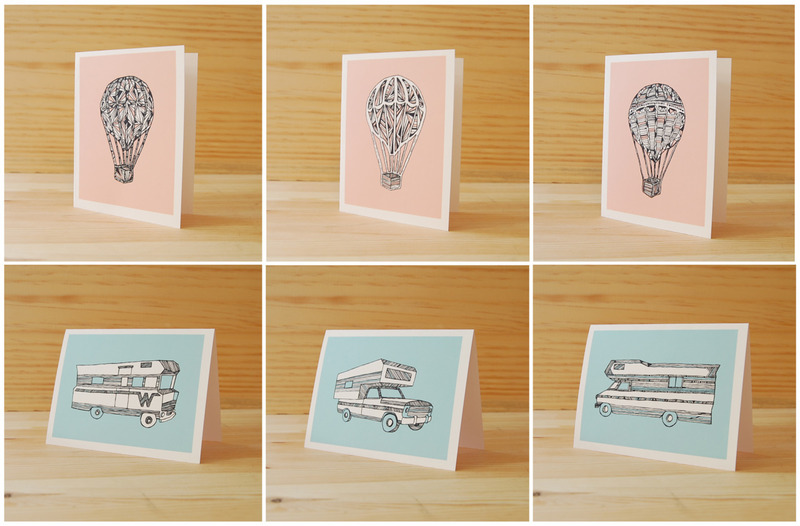 hand-illustrated cards in two sets (and sold individually): hot air balloons and RVs! billy’s really been having some fun creating new imagery for our card line. stay tuned for large giclee prints and more modes of transport! 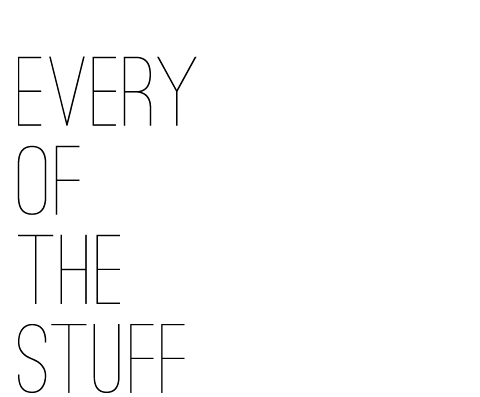 go to our etsy shop if you want to bring one home!